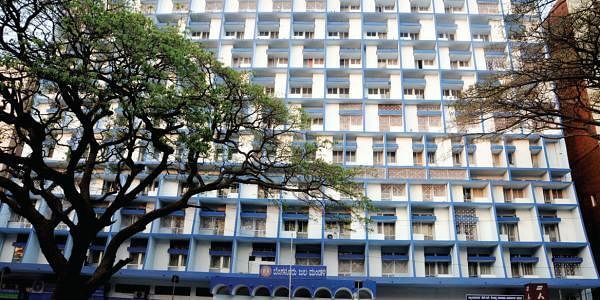 BENGALURU: Just a few days ago, Bangalore Water Supply and Sewerage Board (BWSSB) appealed to the public to tip off its officials regarding illegal water connections in their neighbourhoods. Since then, they have been inundated with phone calls informing them about irregularities. As part of the Water Board’s efforts to shore up its revenue by cracking down on water theft, it made the phone number of two of its officials public. It also urged the public to inform them about any malpractices. “We have received at least a 100 phone calls since then,” said K H Jagadeesh, Chief Administrative Officer (CAO), BWSSB. “We have not maintained records of the calls or the contact details as we have assured strict confidentiality. Most of the callers also appeal to us not to reveal their names,” he said. Such specific information would clearly give the Board a clear lead on where exactly the revenue leaks need to be plugged, Jagadeesh added. The illegalities are not confined to any particular area and have come from all areas in the city. A recent caller from Banashankari informed them that eight houses in an apartment complex next door were getting a monthly bill of just `120 for each house despite heavy water consumption there. The recently constituted 3-member Vigilance Squad, which the CAO oversees, conducts inspections and catches violators red-handed. “We identified 25 cases of violations in Sahakara Nagar on Thursday. We will be filing FIRs against them in a couple of days,” he said. The squad had already booked 17 FIRs against illegal water connections a couple of days ago. A BWSSB survey conducted two years ago revealed that the city has at least 70,000 unauthorised connections. BWSSB had been empowered to collect hefty fines for violations since January 2016 through a notification. Under the Water Act, unauthorised water supply or sanitary connections or both will attract 50 per cent of the prorata charges.